Bryan Hall, the man they call “Huggy Bear” is the consummate play-by-play broadcaster. 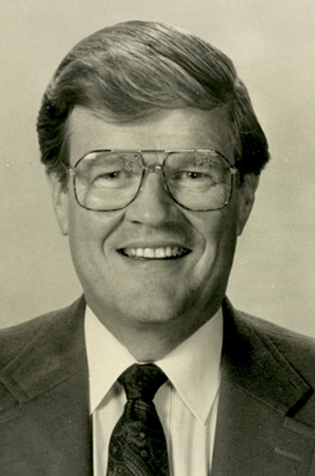 He was the voice of the Edmonton Eskimos for 40 seasons. Hall also dabbled in broadcasting of hockey games and also called the thoroughbreds at Northlands. Hall has been called the only man in radio who sleeps with a tape recorder. Bryan Hall was inducted into the Canadian Football Hall of Fame and Museum, Football Reporters of Canada wing in 1989.